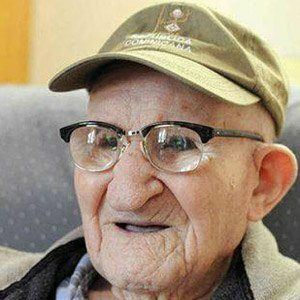 Supercentenarian who was the verified oldest living man for a grand total of three months and one day from June 2013 until September 2013. He lived to be 112 years and 97 days old. He made a living as a Dulzaina player, sugar cane worker, and coal miner. He claimed that his increased life was due to eating a banana a day along with six Anacin tablets. He had two children named John and Irene with his wife Chiasera. He was with wife from 1934 until 1988 when she died. Misao Okawa was another verified supercentenarian.